A sharp increase in homes available for sale in King County is helping to take some of the pressure off home prices in the area, according to a just-released report by the Northwest Multiple Listing Service (NMLS). A total of seven Washington counties recorded increases in pending home sales year-over-year as of this past January, including King County, up 7.5 percent. As of the end of January 2019, NMLS members statewide reported 11,687 active listings, up by some 45 percent from a year earlier. Single-family median home prices in King County, however, dropped by 2.9 percent in January of this year, compared with a year earlier ― declining from $628,388 to $610,000. Sixteen Washington counties, including all four in the Puget Sound region, had more housing inventory available in January than a year earlier, although supply remains tight, at about 2.4 months of available inventory. A balanced market generally has four to six months of available housing supply. 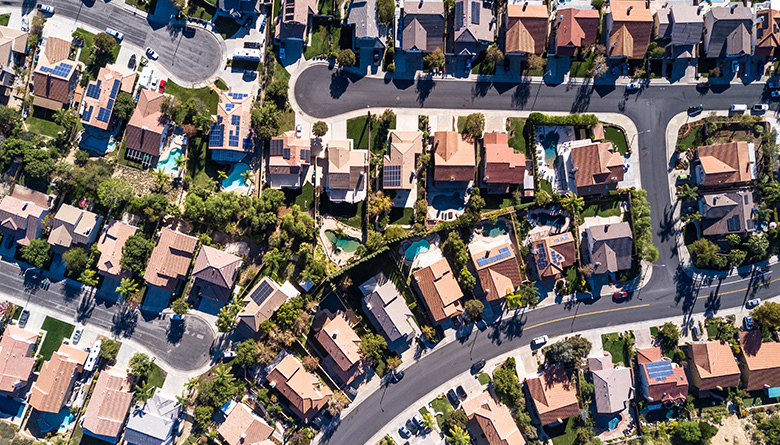 The price dip in King County, where Seattle is located, also is being mirrored in some other large cities nationwide, according to the most-recent S&P CoreLogic Case-Shiller Indices report, which reflects home-pricing trends for November 2019. Prices declined month over month in nine of 20 major cities tracked by Case-Shiller, including San Francisco; Los Angeles; Portland, Oregon; and San Diego. Despite the modest home-price dip in King County in January, James Young, director of the Washington Center for Real Estate Research, stresses that housing affordability remains a major obstacle, particularly for first-time homebuyers, who tend to be younger people in the so-called millennial generation. “The picture for first-time buyer affordability in the longer term for the region is not bright for potential homeowners, unless changes in the housing-supply framework throughout the area are addressed soon," Young says. Kirkland-based NMLS is a home-listing service with some 2,200-member real estate firms serving 23 counties statewide.